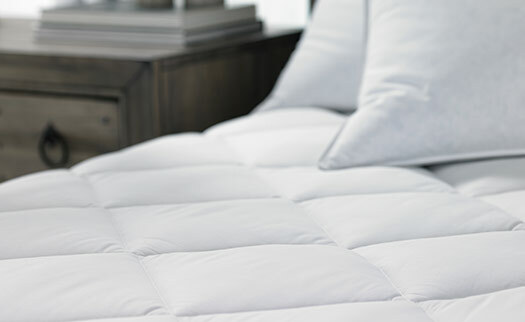 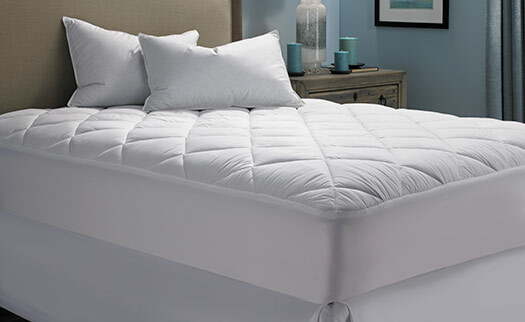 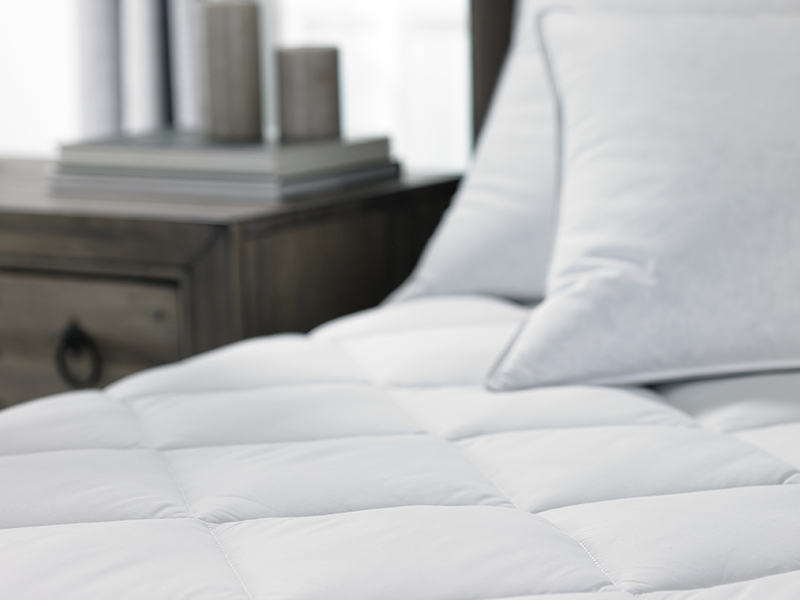 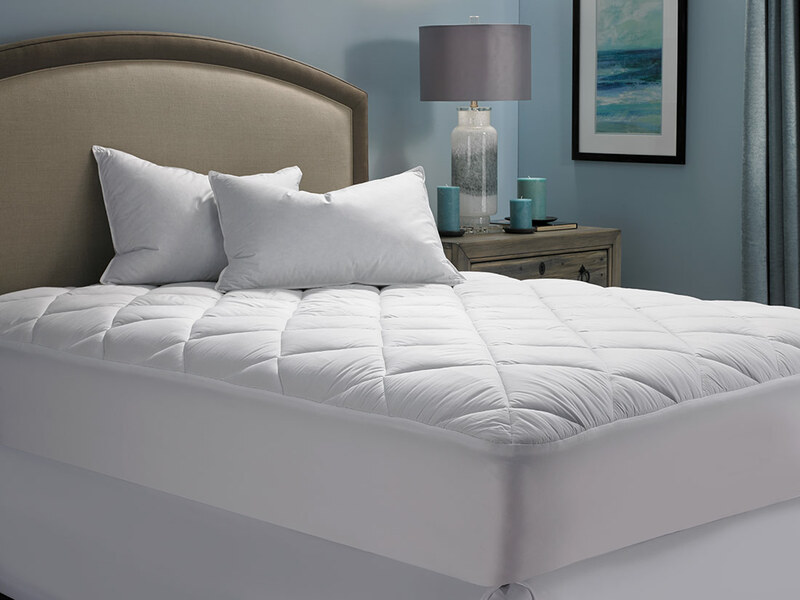 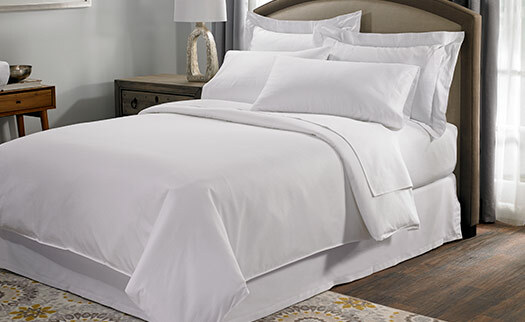 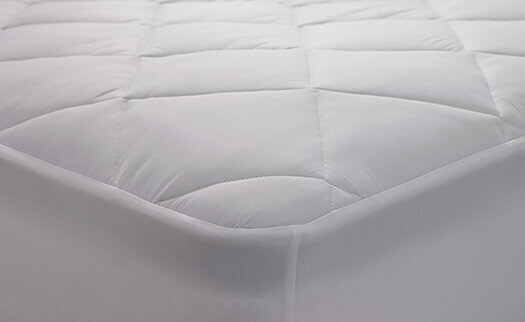 Enjoy a perfect night’s sleep when you protect your mattress with the Hilton Mattress Topper. 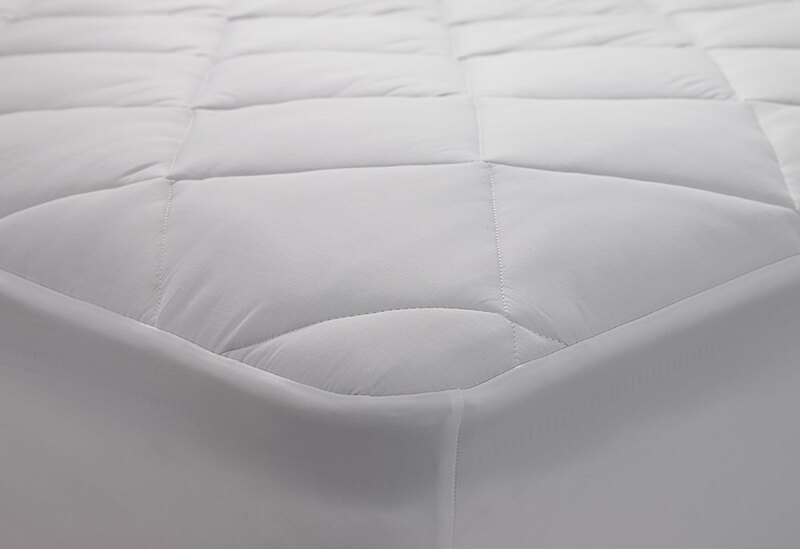 This extra layer features eight-inch diamond-quilting and a fitted skirt with elastic binding to ensure your topper works seamlessly with your mattress. 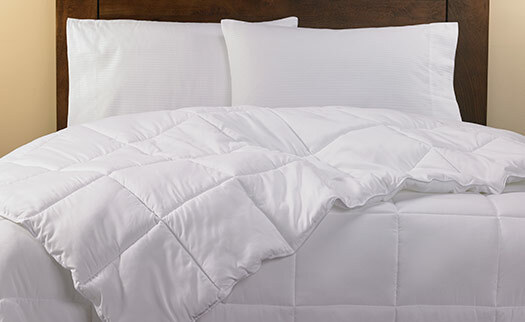 Get this Hilton must-have for your bed now and preserve it for years to come. 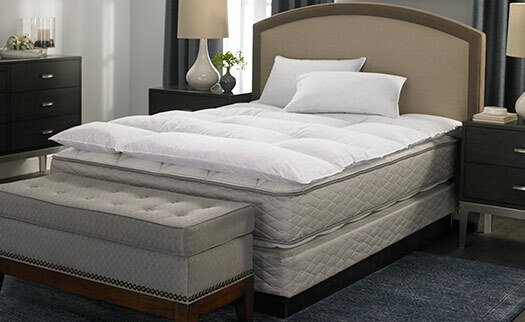 King: 78" x 80" x 14"
Queen: 60" x 80" x 14"
Full: 54" x 80" x 14"